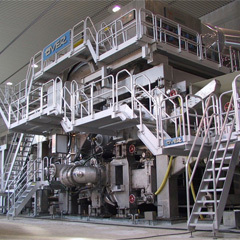 WINDER 3500 - Advanced and fast two-drum slitter winder family for paper and board grades, speeds up to 2800 m/min and widths up to 9 meters. 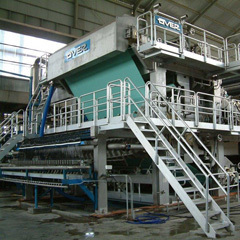 Completely automatic winding cycle and automatic control of the finished roll density to ensure paper reel uniformity. 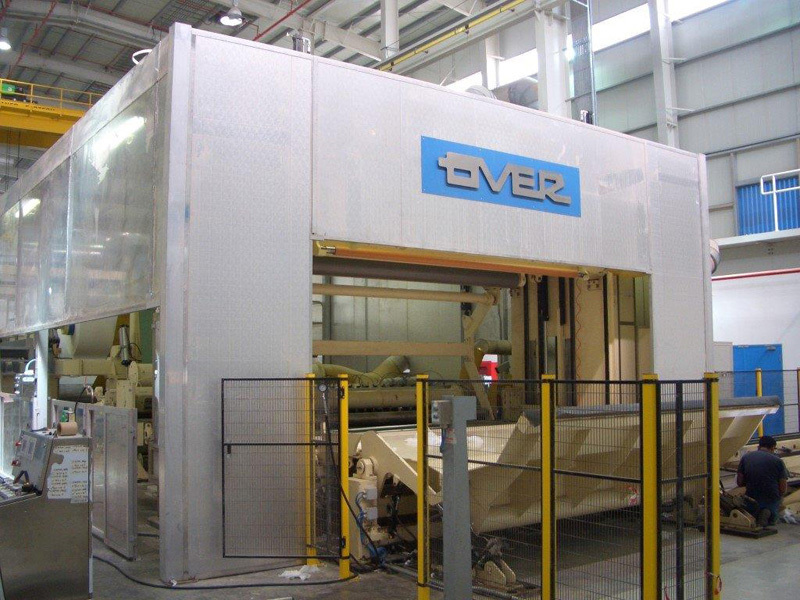 WINDER 3500 T - Advanced two-drum slitter combining winder family for tissue grades and sheet widths up to 5,6 meters, to produce finished rolls from 1 to 4 plies. 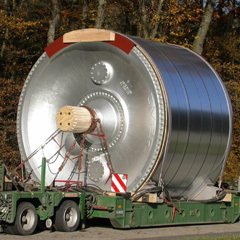 WINDING SECTION: Shaft less or shaft assisted (shat diameter: 3” to 10"). 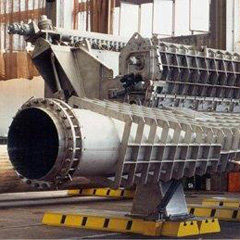 Design speed from 1200 to 1800 m/min. Finished roll diameter up to 2200 mm. Winders are equipped with automatic control of the finished roll density, automatic finished roll ejector and automatic insertion of cores on expanding shaft. SLITTING SYSTEM: of tangential type, with counter knives either individually driven or mounted on expanding shaft.